Buying a home is a big deal, and requires a lot of organization, communication, and decision making. Whether you’re doing it solo, or you’ve got a significant other to help you along, the mortgage process can be less stressful with one, specific person to guide you: your mortgage banker. Many homebuyers associate the home buying process strictly with the real estate agent — a key player in your journey to being a homeowner, but the mortgage banker is the other key player who helps you through the financing aspect of the process. With the proper help from these two individuals, you can go through a smoother home buying process. You likely already know a real estate agent’s role in the home buying process — they provide guidance and assistance in your home search, find the right home for you that fits your budget, negotiate with the sellers, etc. But what about the mortgage banker? A mortgage banker acts as liaison between you and the lender and helps you find a mortgage option that’s in your best, long-term interest, while facilitating the origination process. It’s much more beneficial to work with a mortgage banker who respects transparency and is able to deliver news, whether it’s good or bad, as soon as they get it. With the industry ever-changing, having that information quickly available, no matter what, shows your mortgage banker has your best interest at heart. They can also be transparent about what you qualify for versus what you’re really comfortable paying every month. 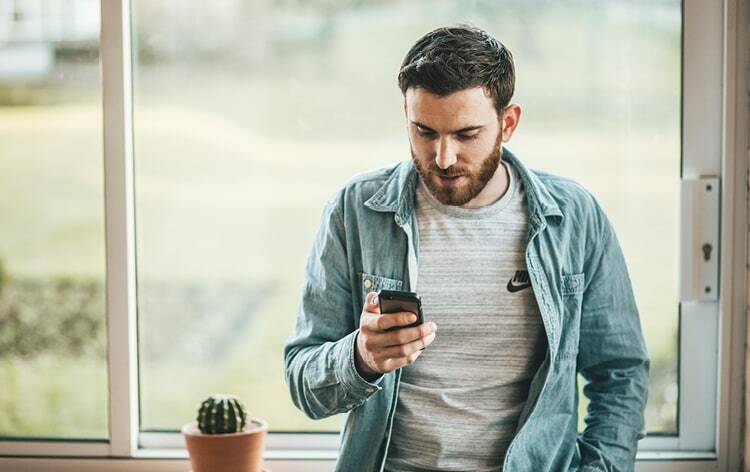 Even if you qualify for more, they can suggest a loan amount that’s better suited for your unique financial situation, rather than focusing on their commission. This is kind of a two-way street. You should obviously feel comfortable asking your mortgage banker any questions you have about the process, any documentation required, timing, etc. But a mortgage banker should be asking you a lot of questions, as well. After all, how can a mortgage banker find the best loan product for you, if they don’t really know you? All of these questions are important to ask because it provides the lender with a picture of who you are, your lifestyle, your future, and your financial situation; including how much you could comfortably afford. Another important quality of a good mortgage banker and lender is their ability to communicate with you in every step of the mortgage process. There’s a lot that your application and documentation goes through, such as underwriting, processing, and closing, therefore timely communication is important. But it doesn’t just end there. A good mortgage banker will stay in touch even after you close to answer any questions you have regarding your statements, inform you of refinancing opportunities to help you save long-term, and more. Without the full knowledge and understanding of all things “mortgage”, it would be difficult for the loan officer to provide you with a mortgage that’s ideal for your unique situation. Great lenders will consistently keep their mortgage bankers informed of industry changes as soon as they happen. This way, the mortgage bankers know immediately if, and how, these changes may impact their borrowers. By asking your mortgage banker all the necessary questions, you can easily tell their level of knowledge regarding mortgages. But some mortgage bankers go the extra step after registering with NMLS (Nationwide Mortgage Licensing System), they choose to get licensed — something you can ask them about. 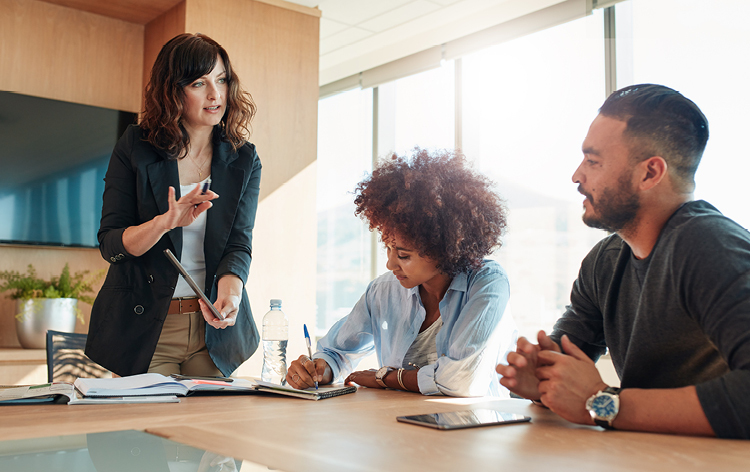 Mortgage licensing requires additional training and on-going education, and standards for these individuals are set much higher, so they’re held to a higher level of mortgage competency. This isn’t always the case with every lender, but wouldn’t it be nice if the person you communicated with throughout your entire home buying journey, also sat down with you at the very end when it’s time to close? It’s especially great if you have any last minute questions. So, this is an extra that some mortgage bankers do, and it really helps put you at ease on your final day. Whether it’s your first time buying a home, or you’ve been there before, it’s always helpful to know what to expect from a good mortgage banker. That way, you can have a smoother mortgage process that results in a home you love and can afford long-term. 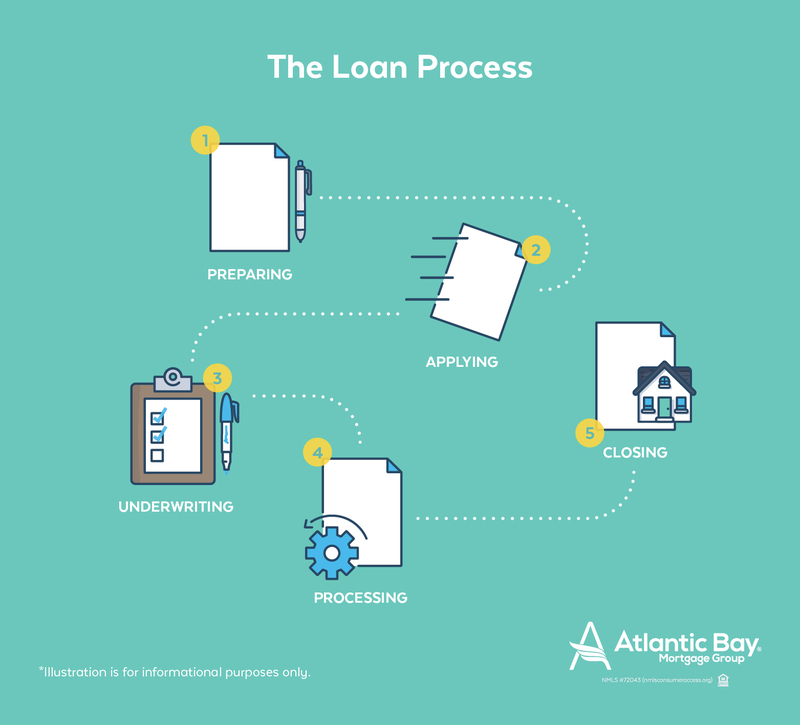 Learn more about the mortgage process by visiting the Atlantic Bay blog or speak to one of our mortgage bankers. 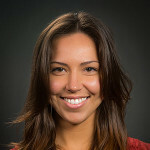 Maria is a Content Marketing Strategist for Atlantic Bay Mortgage Group. She assists in managing this educational blog along with other creative content initiatives. When she isn’t writing, you can find her working out, cooking healthy, traveling, and dabbling in photography.